Directed by Chris Malloy. Canada/USA, 2012, 25 mins. Hawai‘i premiere. At great environmental risk, and against the wishes of most British Columbian and aboriginal people, the Enbridge Northern Gateway project would pipe tar sands oil from Alberta to the coast of British Columbia for delivery to markets in Asia and California. 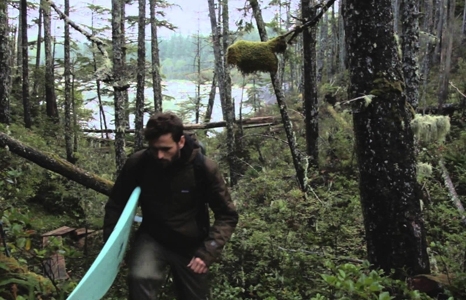 Last fall, Raincoast Conservation Foundation teamed up with filmmaker and Patagonia surf ambassador Chris Malloy to highlight all that’s at stake. Official Selection: Save the Waves Film Festival; Vancouver International Mountain Film Festival. Directed by Anthony Bonello and Nicolas Teichrob. Canada, 2012, 43 mins. Hawai‘i premiere. The proposed Enbridge Northern Gateway pipeline tanker route is again the focus in this film showcasing the west coast of British Colombia, Haida Gwaii, the Great Bear Rainforest, Bella Bella and Vancouver Island. 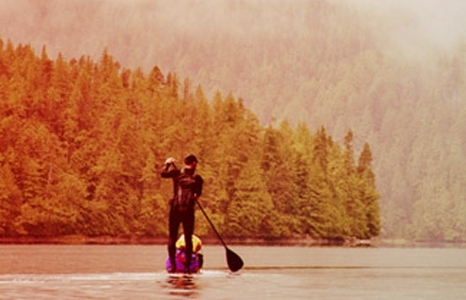 Adventure SUP-er Norm Hann, surfer Raph Bruhwiler and the students from Bella Bella Highschool take viewers on a journey along this beautiful coastline, highlighting the rich First Nations culture and the incredible terrestrial and oceanic environments that are at risk. Special guest: Canadian paddleboard athlete, racer and adventurer Norm Hann, one of the activists featured in the film, will introduce the film and lead a Q+A on July 24 at 1pm.